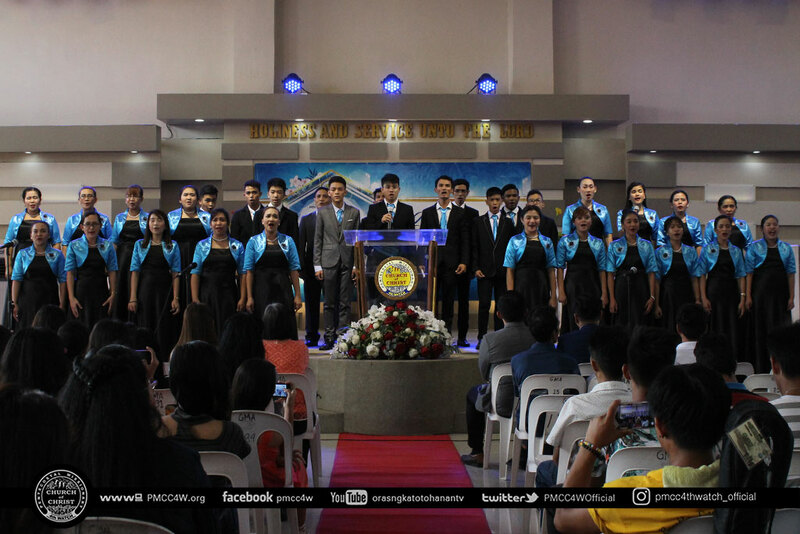 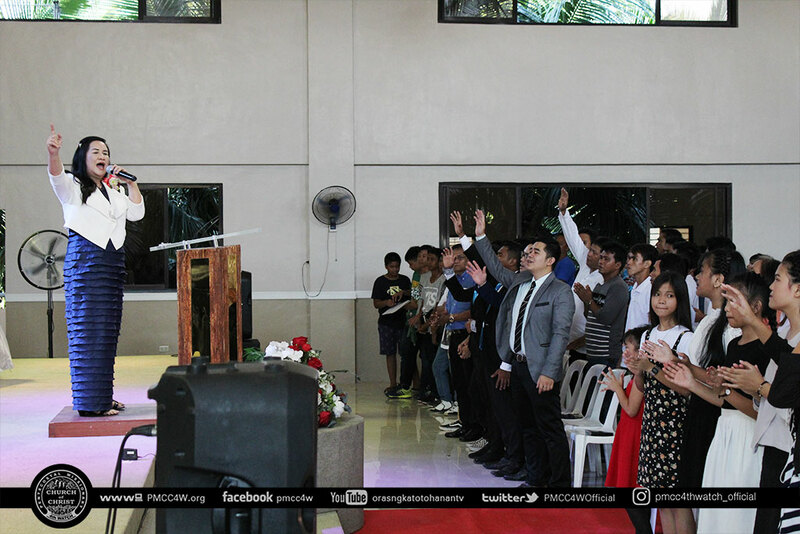 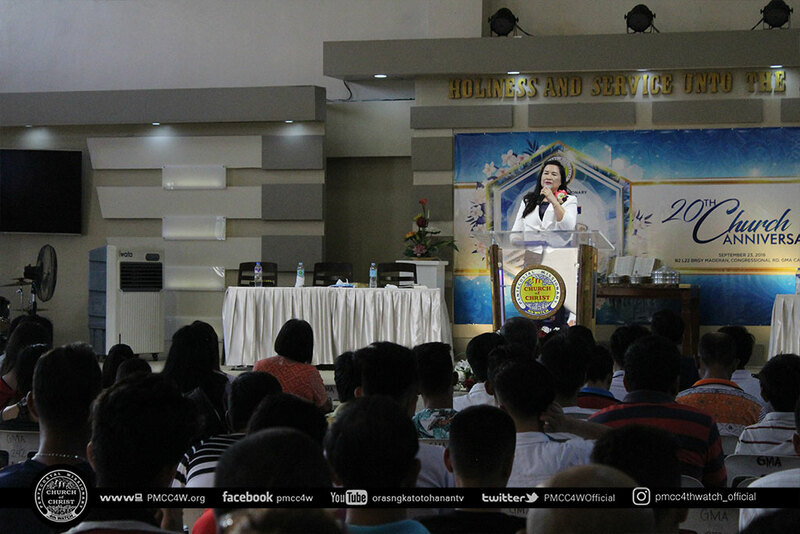 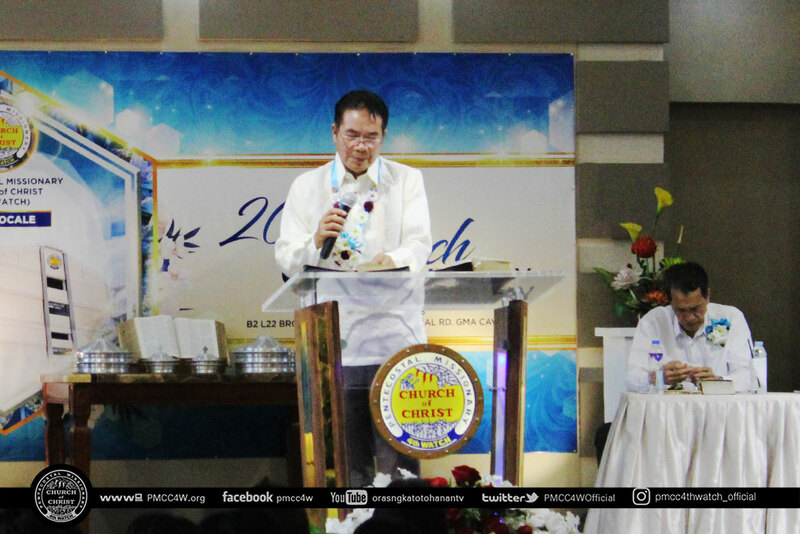 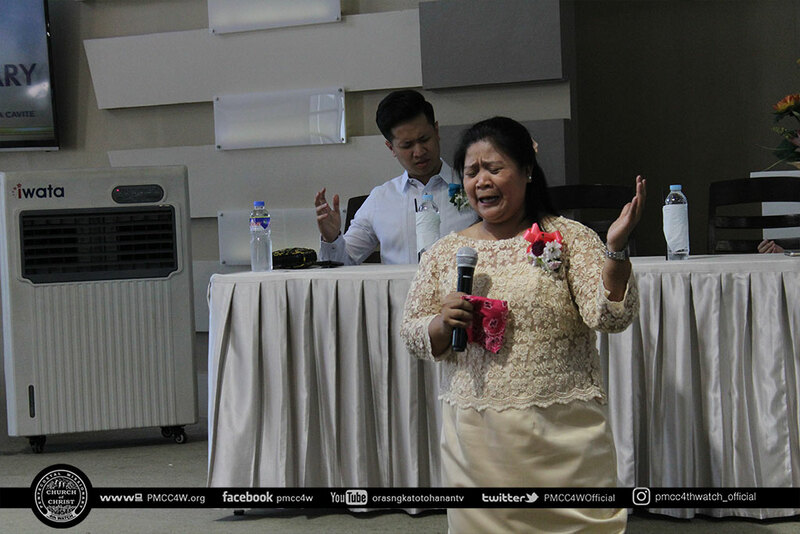 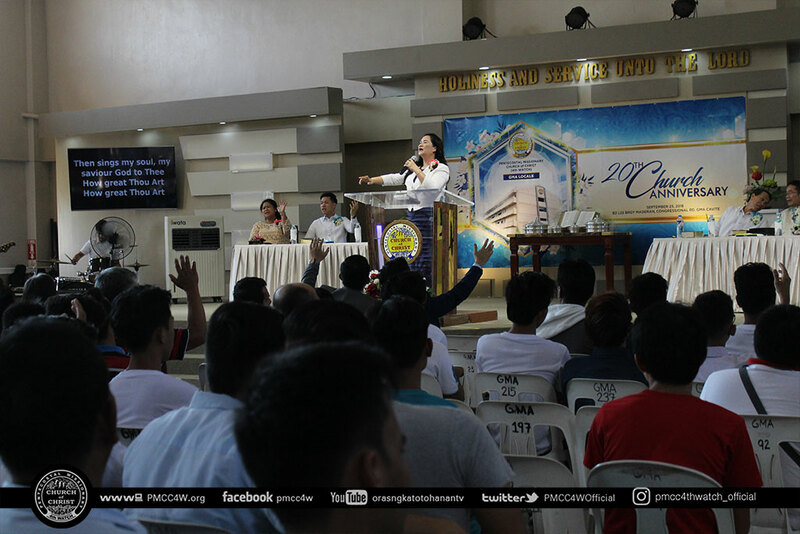 Once more, the abundance of God’s grace was demonstrated as the brethren of Pentecostal Missionary Church of Christ (4th Watch) GMA Locale was brimming with enthusiasm when they gathered to celebrate their 20th Church Anniversary and Thanksgiving Service last September 23. 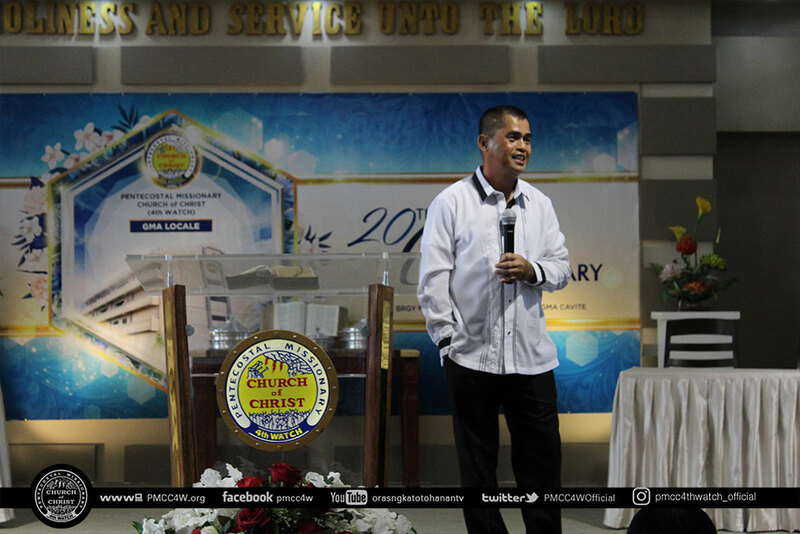 Pastor Adonis De Guzman jumpstarted the event as the seminar speaker. 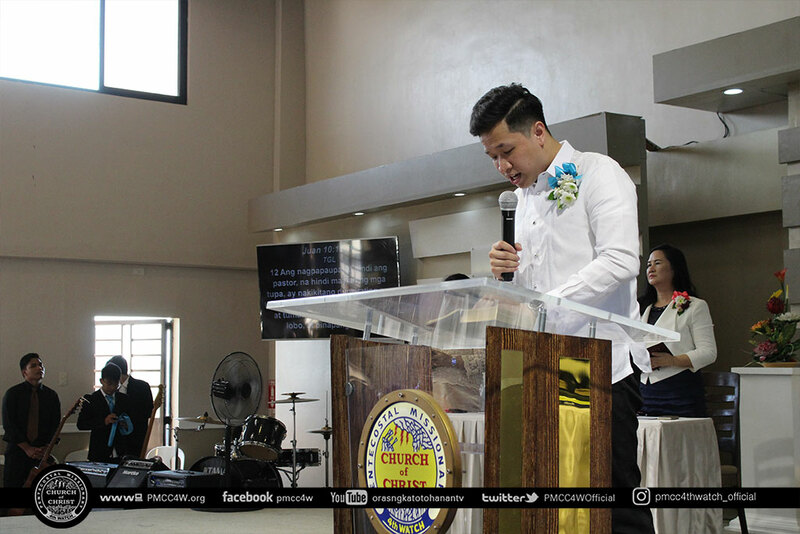 He expounded on the theme, “Bringing the Sheep into the Fold”, which was taken from John 10:16. 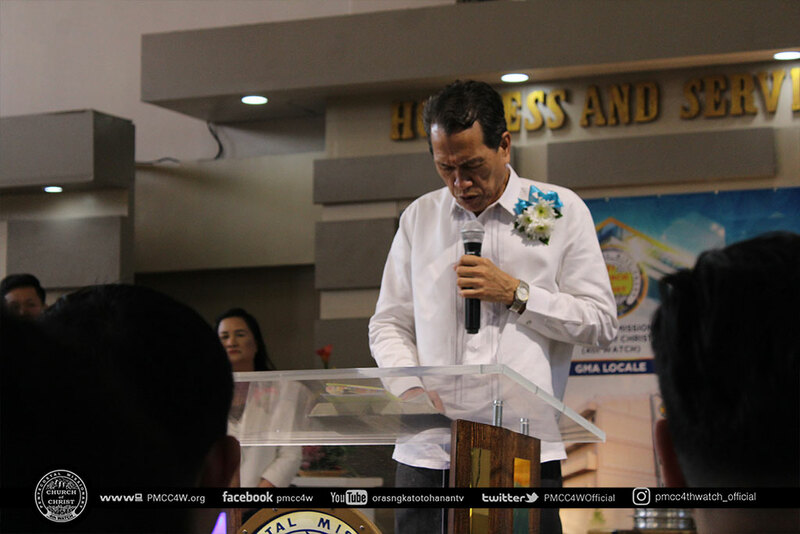 Indeed, GMA Locale was blessed to have Bishop Rustico Zonio to minister the Word of God as the guest speaker. 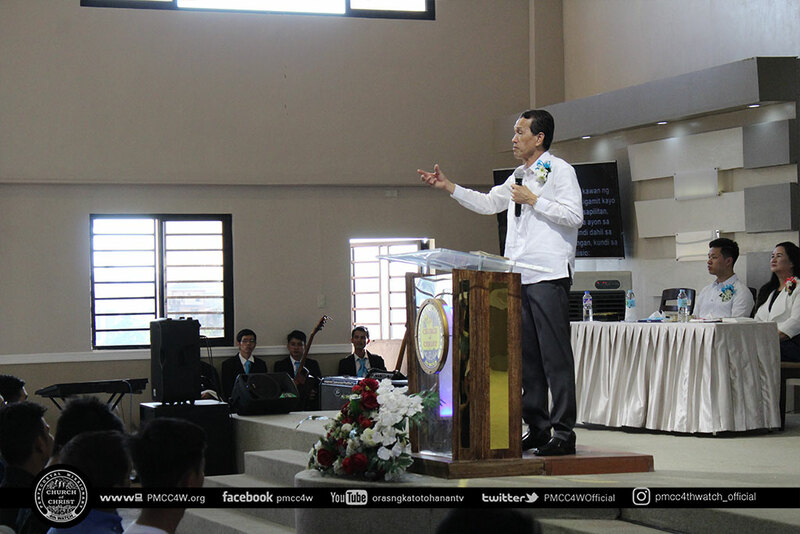 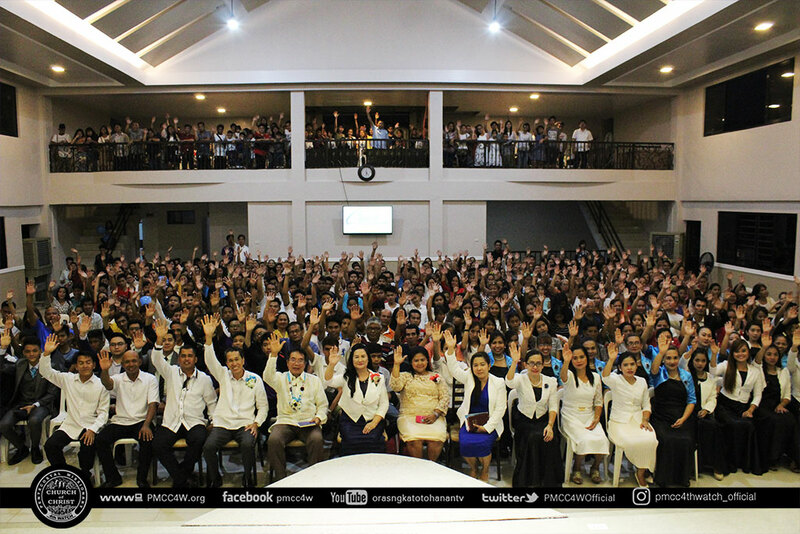 In his inspiring yet compelling message, the brethren were empowered and the visitors were moved as well. 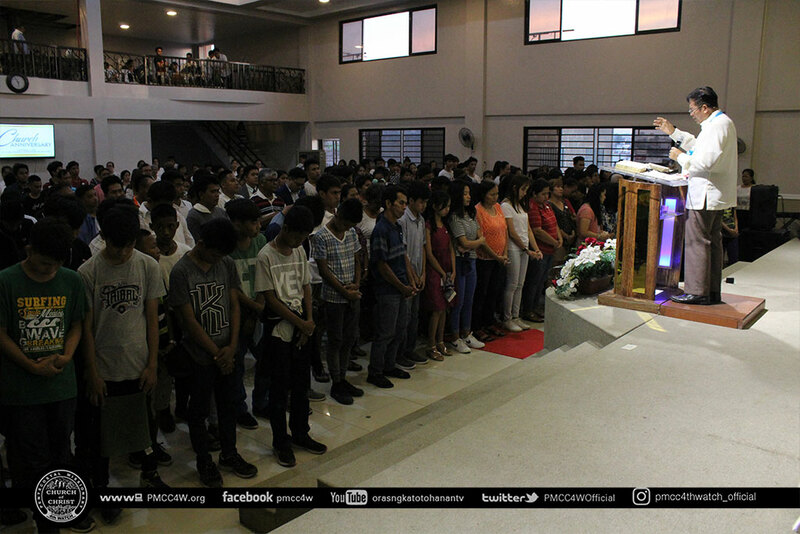 With the success of this gathering, another milestone was established for the brethren of the Local Church of GMA.